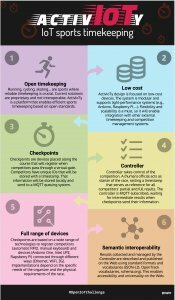 Open IoT Challenge: What Have the Participants Been up To? It’s now been a bit over two months since the participants to the Open IoT Challenge have started to work on their projects, and like every year, I am pretty impressed by the creativity and the technical skills of all the teams. There are about 12 teams actively participating and blogging about their journey (and probably more that are working in “stealth mode”), and I thought I would take some time to highlight some of the really cool things they are working on. The Trusted IoT Approach team is not only working on building an indoor geolocation solution (using Bluetooth beacons), but they are also combining it with IOTA (i.e a distributed ledger) to turn it into a trusted indoor positioning system. Their main use case is nursing homes, and I think it is quite brilliant. What if there could be an immutable ledger of all the current and past positions of patients and nurses within a nursing home? Clearly, this can help with scenarios where for example there are doubts as to whether a patient has properly been checked up on. They are building their project as Eclipse Kura plugins, and everything is open source – check out their code! https://bitbucket.org/p-iot/jura. 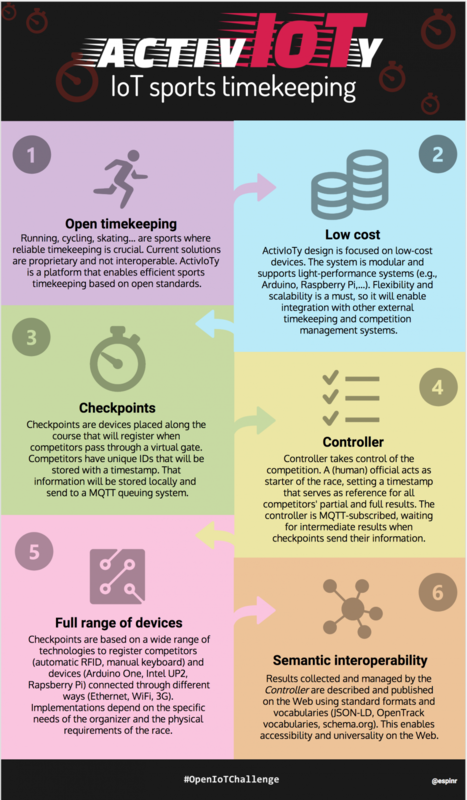 Activ-IoTy aims at enhancing sports timekeeping systems accurately, through IoT low-cost devices. The project is progressing really fast and the team’s latest blog post contains lots of promising screenshots of the solution in action. There is a lot going on on Martin’s Github repository so you may want to have a look! Many of the participants are getting their hands really dirty with some hardware hacking, and the Alya team is no exception! They are building a smart mirror using the UP Squared Grove IoT Development Kit that Intel was kind enough to give to the participants with the most promising ideas. 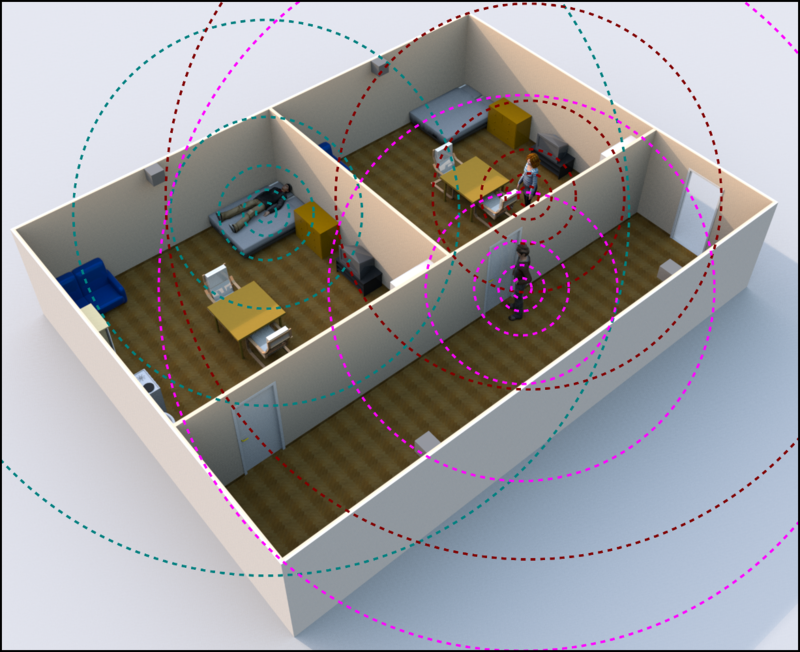 They also use a Microsoft Kinect and a MATRIX creator to do advanced voice and gesture recognition. Like most of the participants, they are making their work available in open source on their Github repo: https://github.com/alya-mirror. 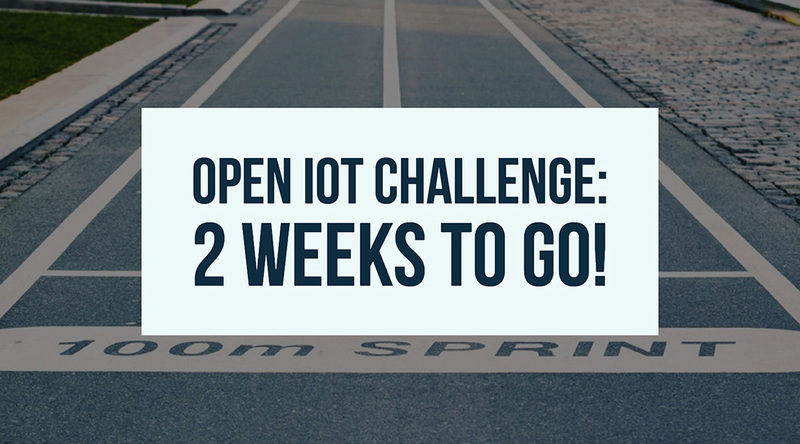 Of course, there are many other teams participating to the challenge, so I really encourage you to have a look at all the articles that the contestants have put together, and you can also follow the #OpenIoTChallenge hashtag on Twitter.